There are many types of fireplace mantels to choose from that differ according to materials, colors, designs, and special features. For a homey or country look, you may wish to choose a rustic fireplace mantel. SoCal Fireplace Mantels is a provider of rustic fireplace mantels in Orange County. Rustic fireplace mantels are typically made from natural stone, or may be made from cast stone when slight detail work is desired. The rustic style is more primitive compared to other types of mantels, leaning more toward a feeling of comfort and relaxation often associated with dens or a cabin in the woods. Rustic fireplace mantels often bring to mind days of sitting in front of a crackling fire when it is cold and snowy outside. You might wish to consider a rustic fireplace mantel for your home or business when you wish to convey a feeling of warmth or coziness in a casual atmosphere reminiscent of a cabin retreat or many ski resorts. While a rustic fireplace mantel is pleasing to the eye due to the stone or minimal details, these mantels do not detract from the feel of the room. 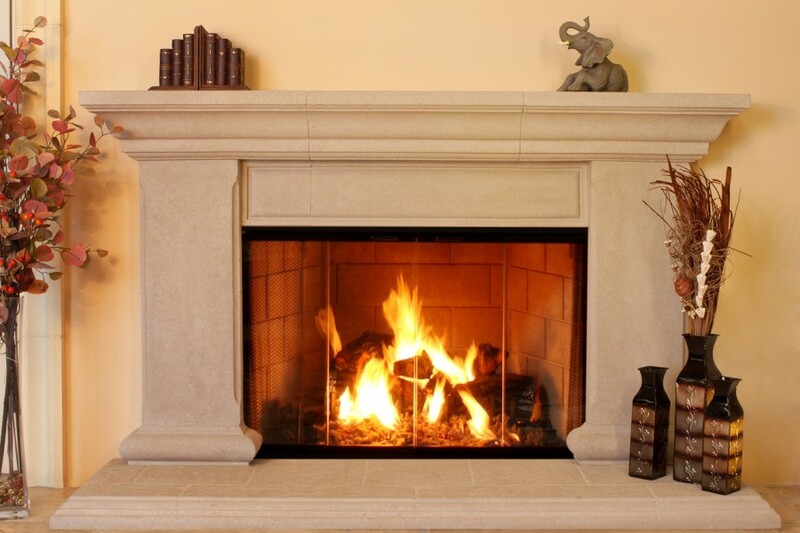 SoCal Fireplace Mantels is a great provider of fireplace mantel in Orange County. In addition to rustic fireplace mantels, you can find a variety of additional styles to meet your needs. You also have the option to work with a design expert to create the custom fireplace mantel of your dreams.